Researchers working on the Juno mission got a lot more than they hoped for in the latest round of observations of the volcanically active moon, Io. While studying the polar region of the Jovian moon, the team managed to catch a volcanic plume being released into space. They had planned an ambitious investigation of Io using multiple instruments onboard the interplanetary spacecraft. 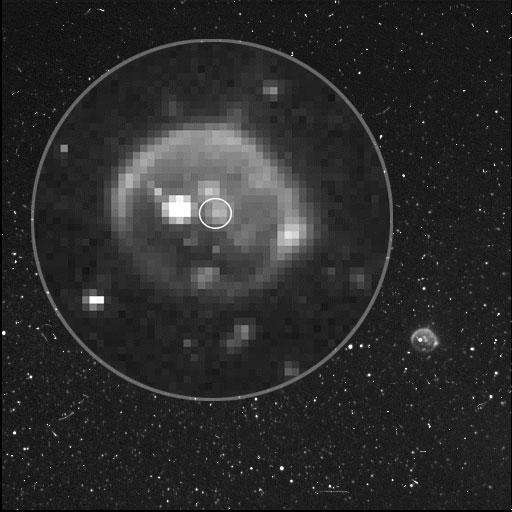 Some of them require low-luminosity, so the team had to wait for the right moment. This moment was a solar eclipse on December 21, when Io was in the shadow of Jupiter and softly illuminated by Europa. Under those conditions, Io’s most intriguing features came to light. 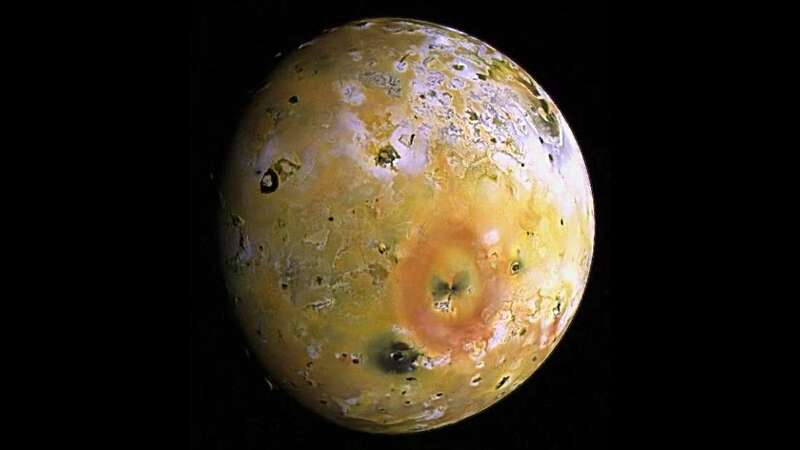 Io is the most volcanically active place in the Solar System and the signatures from these volcanos are clearly visible in the observation. It also releases a large amount of plasma into space, at a ton per second, which contributes to the radiation belts around Jupiter. And in the images, there was also this serendipitous plume. “We knew we were breaking new ground with a multi-spectral campaign to view Io’s polar region, but no one expected we would get so lucky as to see an active volcanic plume shooting material off the moon’s surface,” said Scott Bolton, principal investigator of the Juno mission from the Southwest Research Institute, said in a statement. The team was also able to snap a few images before the eclipse using the JunoCam, which has given us incredible views of the swirling clouds of Jupiter over the last few years. The photograph captured the moon being half-illuminated, with the plume towering over’s Io surface as a bright spot in the shadow. “The ground is already in shadow, but the height of the plume allows it to reflect sunlight, much like the way mountaintops or clouds on the Earth continue to be lit after the sun has set,” explained Candice Hansen-Koharcheck, the JunoCam lead from the Planetary Science Institute. 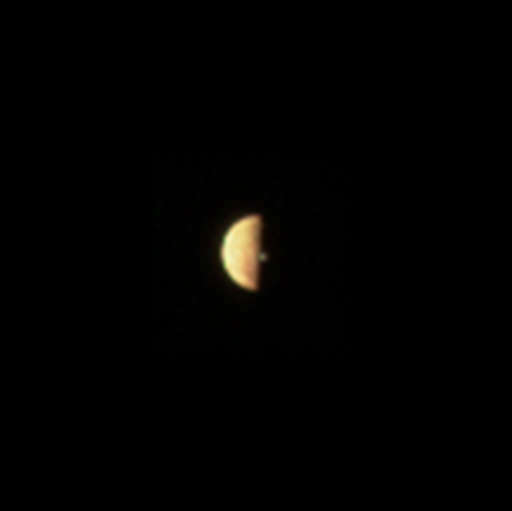 Juno arrived at Jupiter in 2016 and its primary goal is to study the atmosphere, magnetic field and the gravity of the gas giant planet. It performs a close flyby every 53 days with the next one expected on February 12. The mission isn't due to end until summer 2021 so we've got plenty more to look forward to.